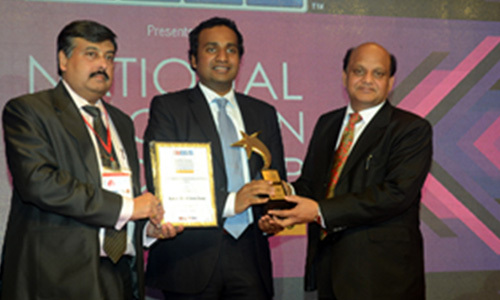 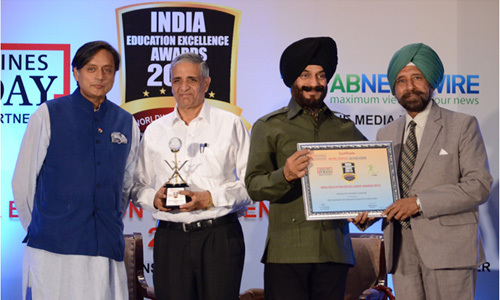 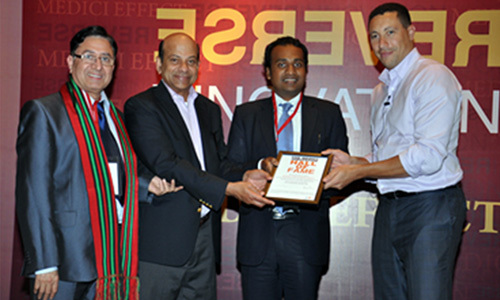 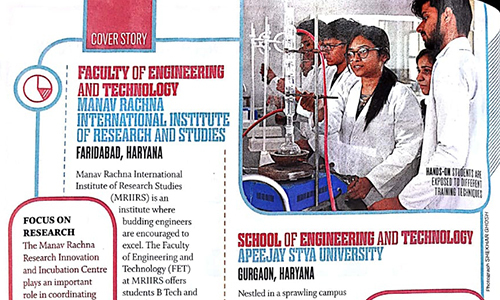 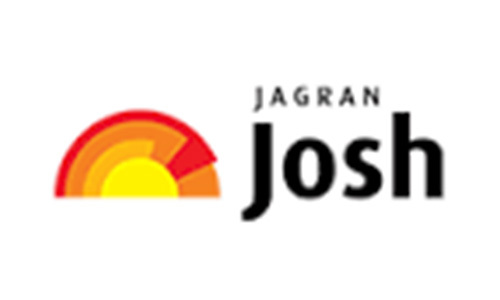 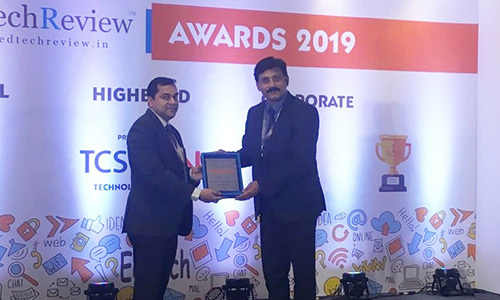 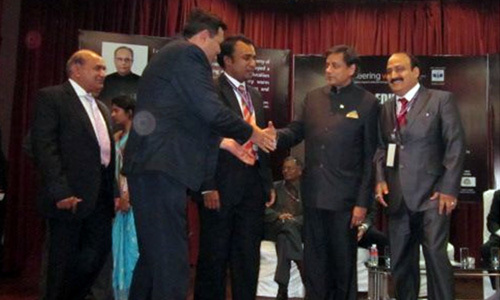 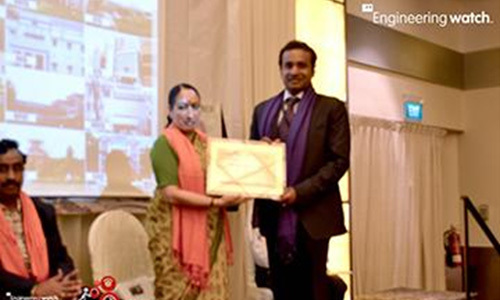 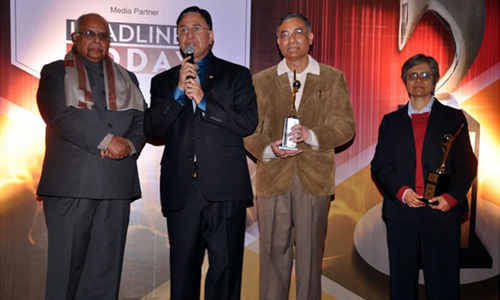 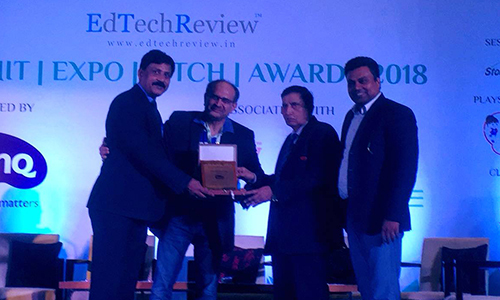 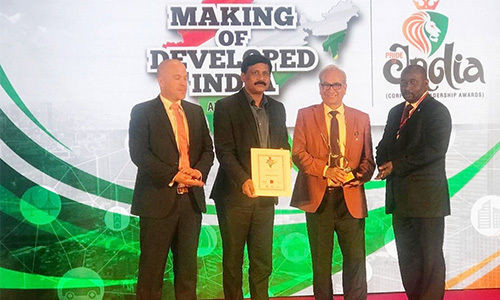 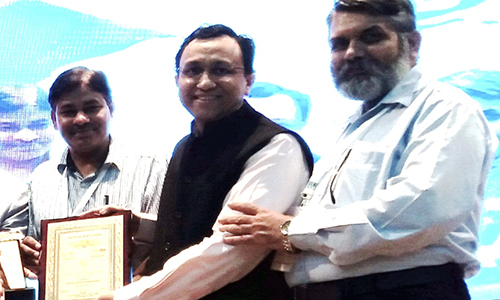 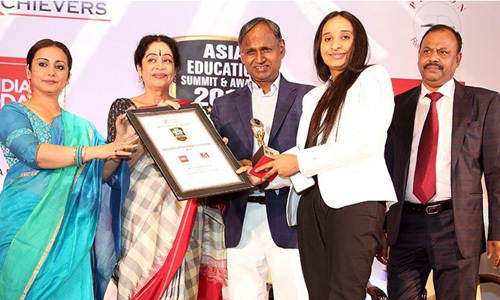 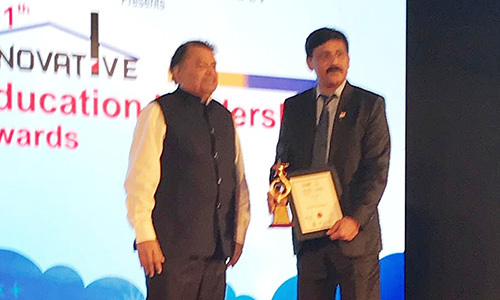 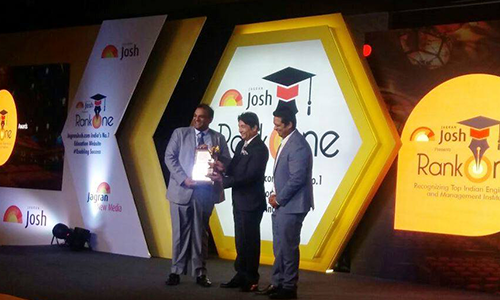 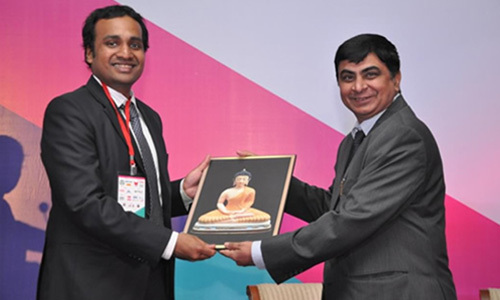 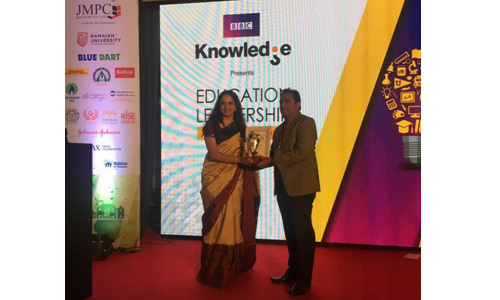 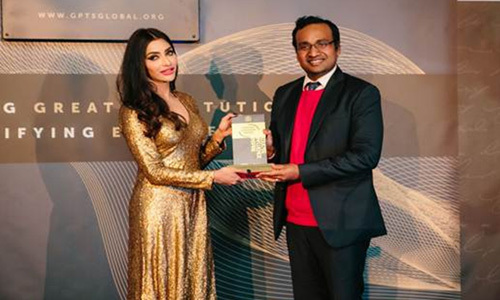 New Delhi, March 27, 2019: The School of Engineering & Technology, Apeejay Stya University, has been awarded as the 'Most Promising Institute in India' by Jagran Josh on 27th March 2019 at Hotel Taj Palace, New Delhi. 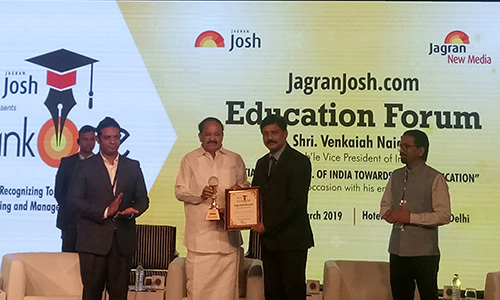 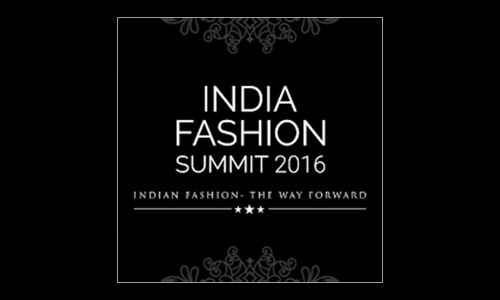 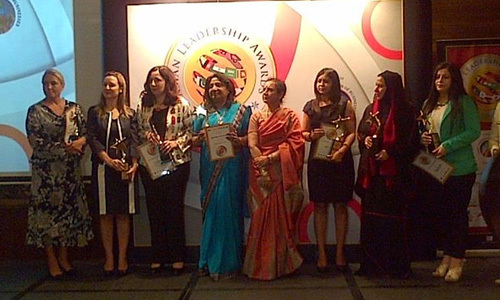 The prestigious award was presented by Shri Venkaiah Naidu, Hon’ble Vice President of India. 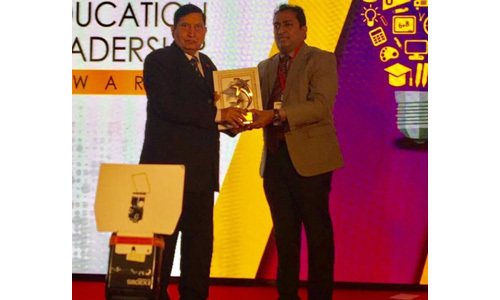 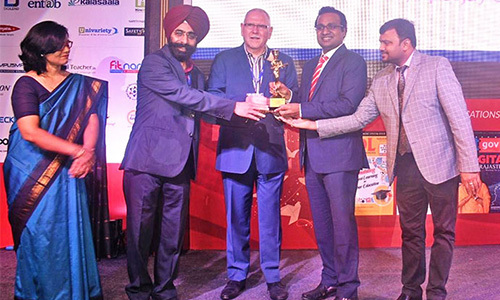 New Delhi, Aug. 10, 2018:Mr Aditya Berlia, Co-Promoter, Apeejay Stya & Svran Group and Pro-Chancellor, Apeejay Stya University, has been bestowed the ‘Education Thought Leader of the Year’ Award by Dr Manpreet Singh Manna, Director, AICTE, at the ELETS 12th World Education Summit 2018 (New Delhi). 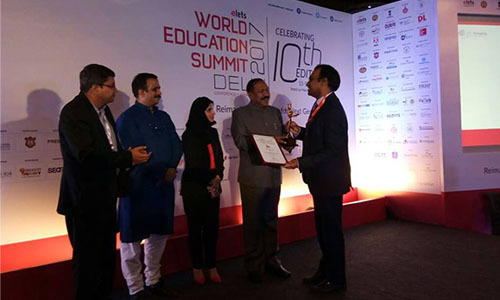 In Pic (Left to Right):Ms Archana Jaiswal, Director, ELETS Technomedia, Dr Manpreet Singh Manna, Director, AICTE, Mr Ralph Brenner, Industry Professional Committee on Happiness, US, Dubai & India and Mr Kumar Chandan Anand, National Head, ELETS Technomedia. 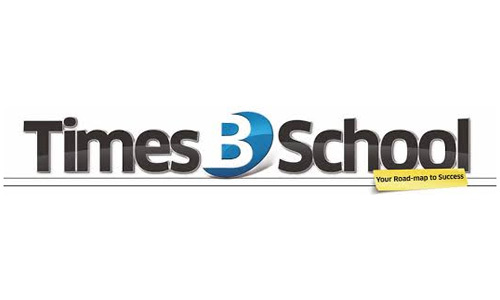 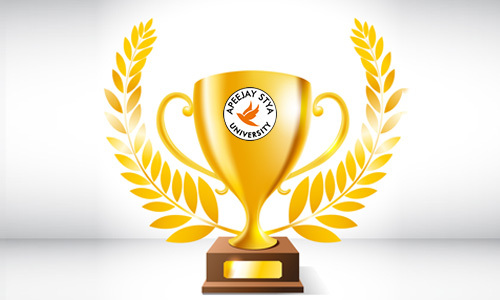 Apeejay Stya University (ASU) - School of Management Sciences has been ranked 39 (All India) under the category of 'Top 75 BBA Institute Rankings 2018' by Times of India, BBA Education Ranking Survey 2018. 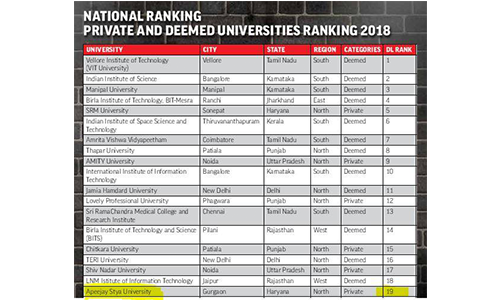 Under the category of 'Top 15 Universities', ASU - School of Management Sciences has been ranked 10. 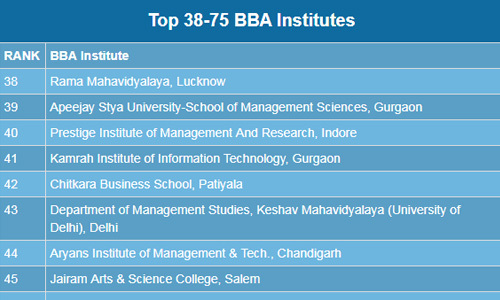 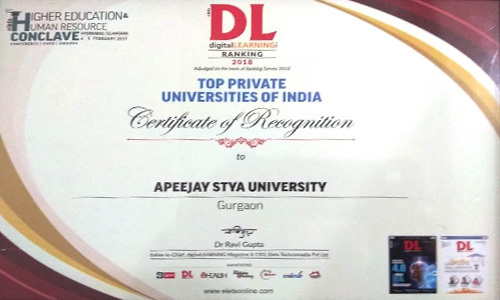 Apeejay Stya University - School of Engineering & Technology has been ranked No. 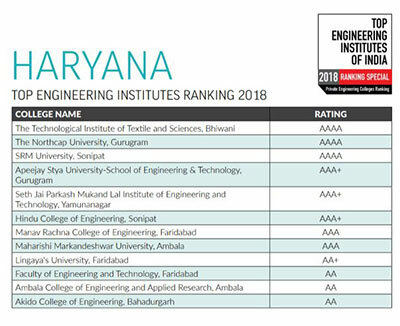 2 and No. 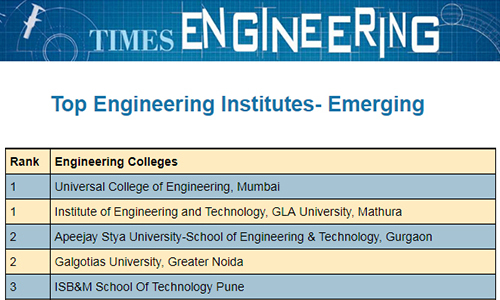 1 in the 'Top Engineering Institutes - Emerging' and 'Emerging Engineering Institutes - Placement' categories respectively by the Times of India, Engineering Ranking Survey 2018. 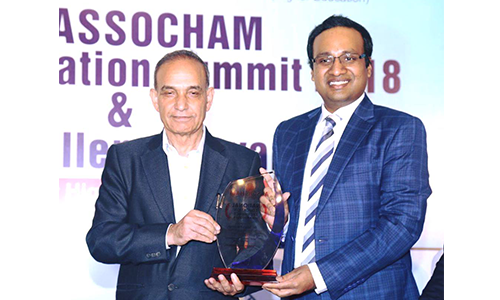 School of Management Sciences, Apeejay Stya University, has been awarded the '10th Best Private Business School of North, East & North East India - 2018' at the 4th Dialogue India Academia Conclave, held at I.I.T. 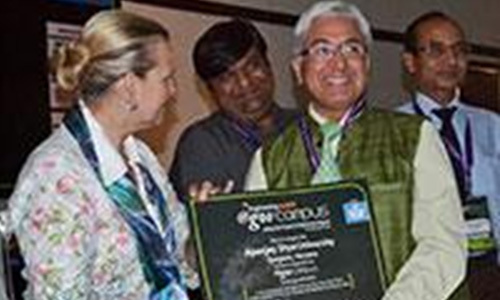 Delhi in May 2018. 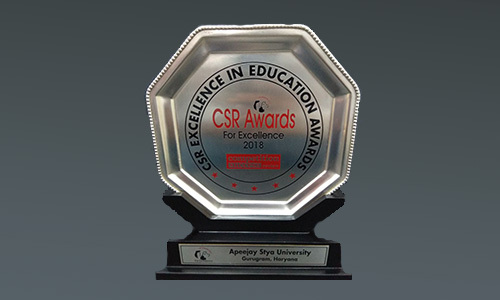 Apeejay Stya University has been conferred the 'CSR Excellence in Education Award 2018' by Competition Success Review. 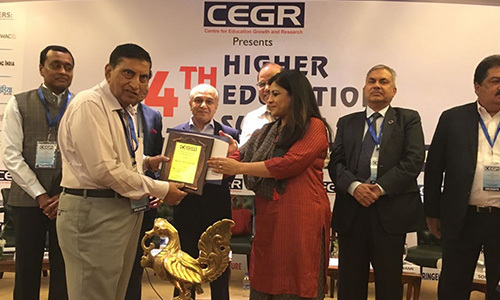 Centre for Education Growth and Research has recognised Apeejay Stya University with 'Best University in North India for Industry Interface 2018'. 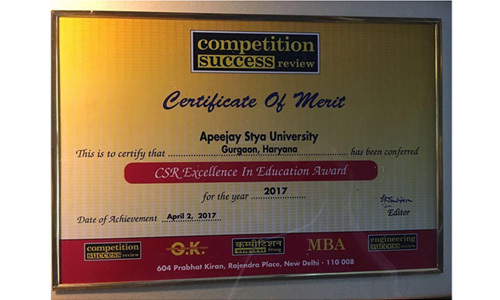 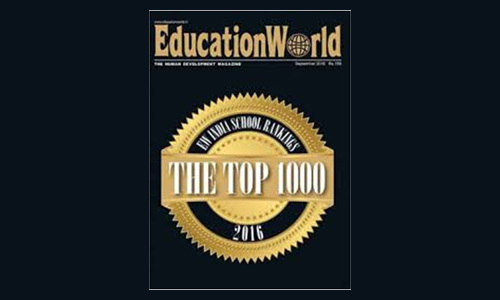 Apeejay Stya University – School of Management Sciences has been ranked by Entrepreneur Magazine under ‘The Top Business Schools For Entrepreneurship’ Survey 2017. 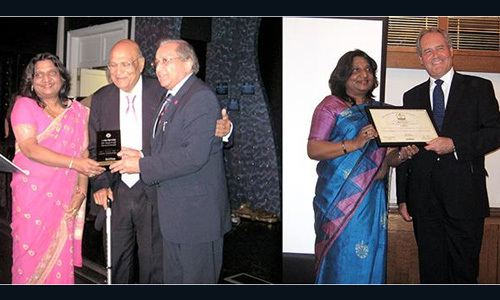 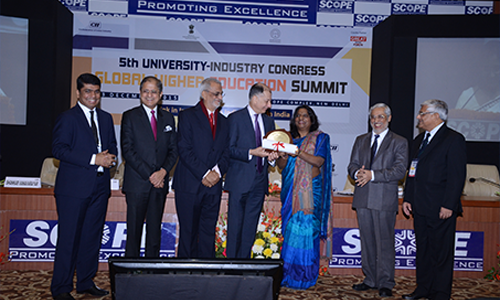 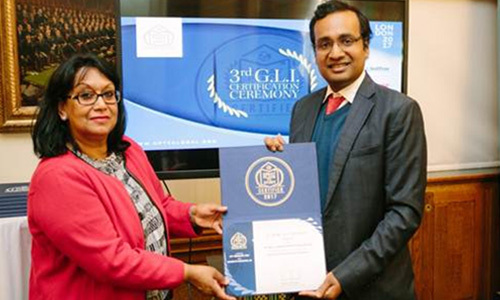 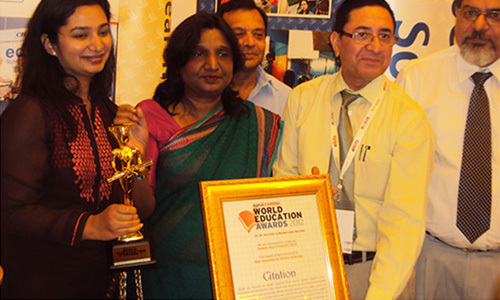 Mrs. Sushma Paul Berlia, Co-Founder & Chancellor of ASU received the prestigious ‘Outstanding Global Leader in the Field of Higher Education and Industry’ by CII in 2015. 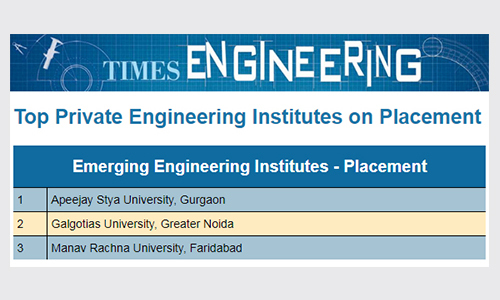 ASU ranked No.19 in All India & has been awarded AAAAA category in North India. 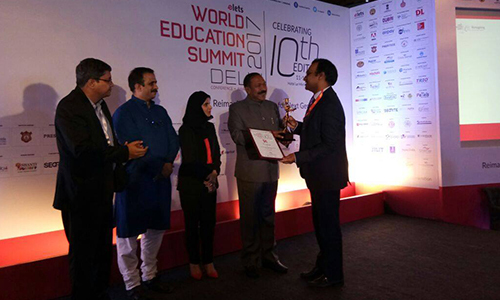 Awarded in "Innovation by Private University" category by DIGITAL LEARNING in Elets 10th World Education Summit 2017, Delhi.